Alison has been a qualified spiritual healer since 2001 through The Healing Trust, formerly the NFSH. 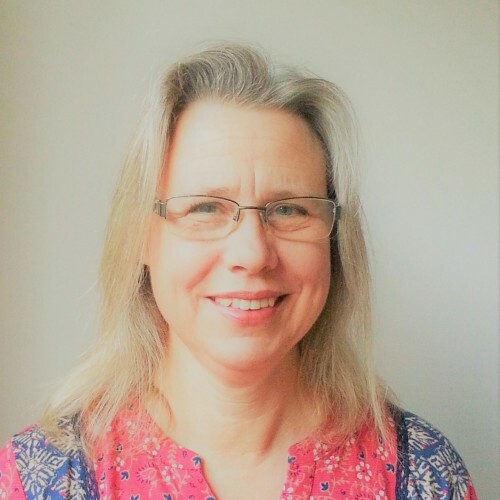 She volunteers healing as coordinator and member of the Cheltenham Healing Group together with other qualified healers who offer their services to the public voluntarily on the first Monday of the month at the Isbourne. She also offers healings privately.